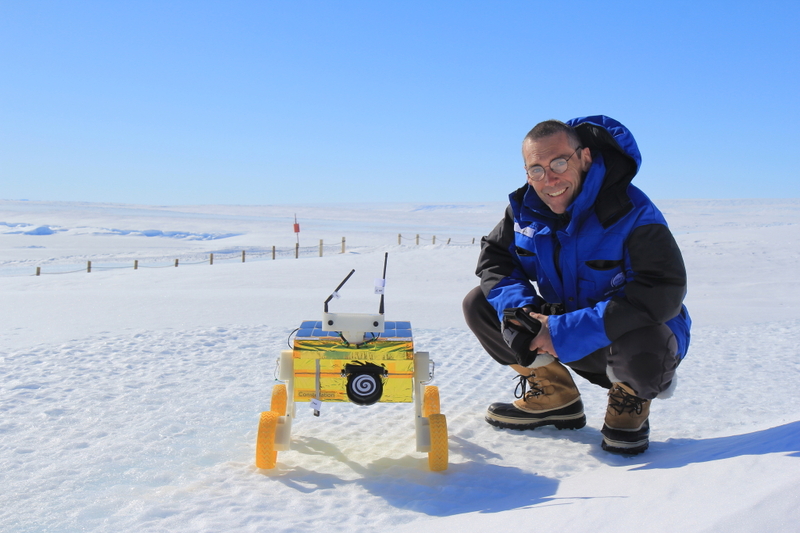 A20-OLinuXino-MICRO works hard inside Open Source Rover Octanis project in freezing Antarctica! 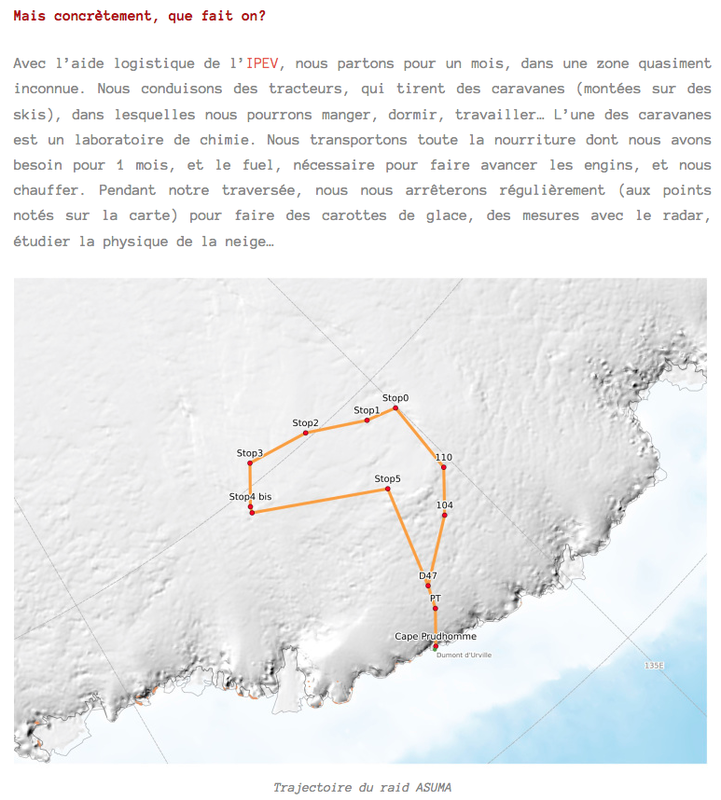 One year ago we got request for sponsoring 5 pcs A20-OLinuXino-MICRO for Octanis project from group of students at EPFL, who are making an open source rover (http://octanis.org/rover) that will go to Antarctica. Their goal was to use A20-OlinuXino-MICRO as a communications base station with LoRaWAN and to use it for onboard image processing of their stereoscopic camera images. 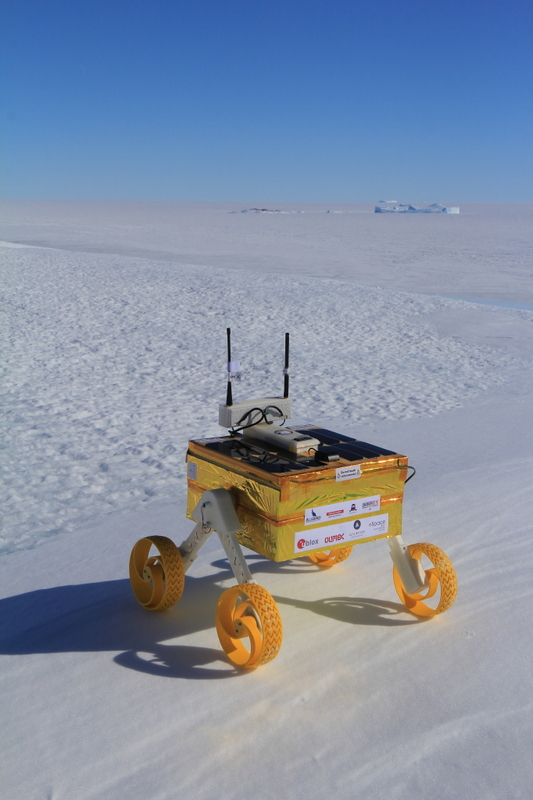 Needless to say the magic words “open source rover project” closed the deal 🙂 We shipped the boards in December 2015 and yesterday got e-mail that the rover operates since February 2016, but he was moved to Antarctica in November and will stay there till February 2017. On GitHub you can see their 3D parts CAD files and all firmware running on the rover. You can reproduce this project with 3D printer. “But concretely, what do we do? Nah, seriously, I wish them success in their mission(s). Thanks Olimex for supporting science. Big congratulations, Olimex! This kind of application is a huge feather in your cap, given the importance of scientific monitoring of the polar regions, and no doubt it’s a source of well-deserved pride for you as well.